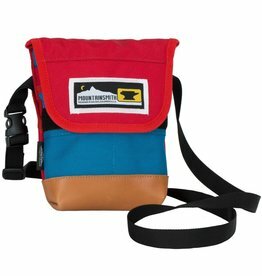 Mountainsmith knows the 80s and they know fanny packs. 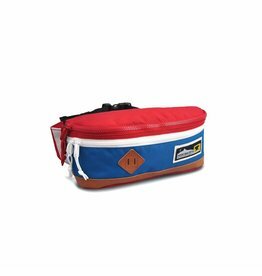 40 years after introducing the first lumbar pack, They're celebrating with a retro throwback built to endure a lifetime of concerts, festivals, and summer adventures. 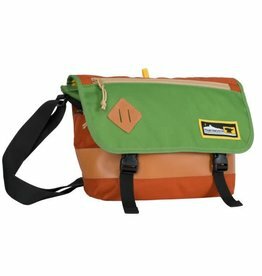 Founded in 1979, Mountainsmith’s iconic lumbar styles helped fuel the growth of over-the-shoulder sling bags. 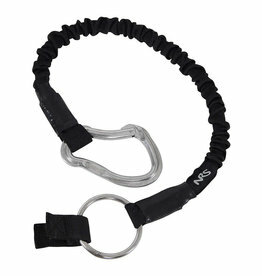 Today, they bring back the now retro look with the Trippin Sling, built for commuting and everyday carry. 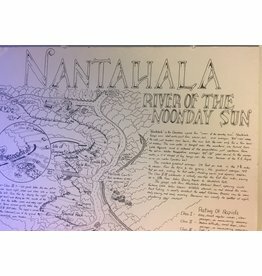 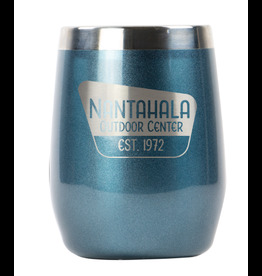 This five inch round magnet throws it back to one of the Nantahala Outdoor Center's original logos. 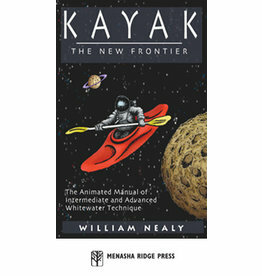 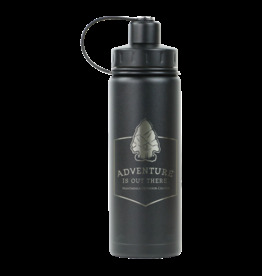 Slap this magnet on your fridge or car for a blast from the past! 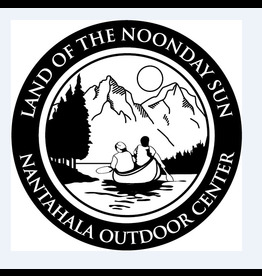 Add some NOC flair to your hat, backpack, tote bag, or jacket with this custom Nantahala Outdoor Center lapel pin. 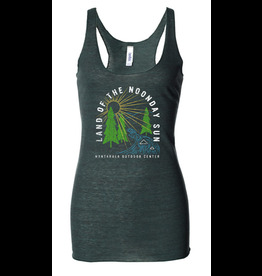 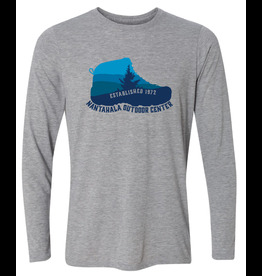 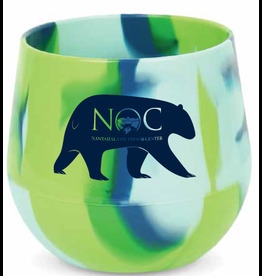 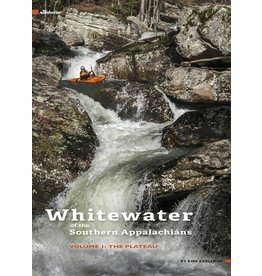 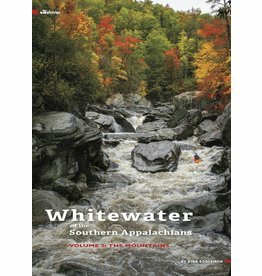 Designed locally in Asheville, North Carolina by our friends at Image 420. 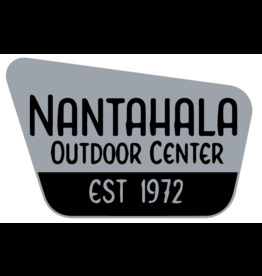 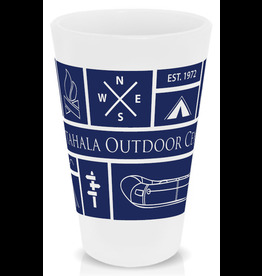 Matte weather proof sticker featuring the Nantahala Outdoor Center logo. 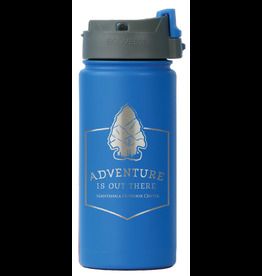 Slap this sweet and simple sticker on anything and represent your favorite adventure outfitter! 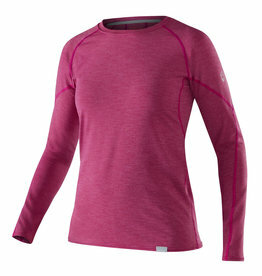 The NRS Women's H2Core™ Silkweight Long-Sleeve Shirt is the ultimate paddler's sun shirt or ultralight base layer.